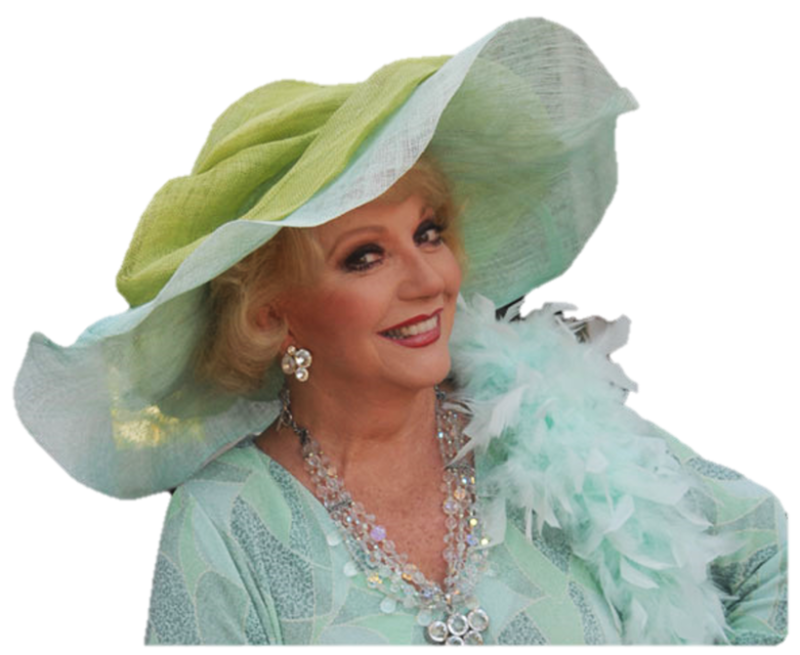 RUTA LEE THE “REAL” HOLLYWOOD ANGEL! HELLO AMERICA! I have had to do some long, hard, realistic thinking recently concerning my many years and life in Hollywood. Suddenly, a flash of reality existed and the image of an actress I have known for most of my productive years in the industry flooded my thoughts. The actress is the talented, beautiful, outspoken RUTA LEE. Even though we differ slightly on a few political issues, it is impossible to dismiss her love and determination to be there when it comes to helping those in need or children that might have little chance of survival based on financial circumstances or other situations which might affect their survival. She is one of those rare human beings who genuinely and quite deeply care about other people. Whenever there is a charity function in the industry or a tribute to someone who is considered a very special caring human being in the business, you will find Ruta there applauding or even responsible for the tribute itself. It’s impossible not to love and respect her. I’ve known and worked with some of the most iconic, historical film personalities in the business and Ruta stands right up there with the best of them! It was a stunning introduction to Ruta when I watched her dance performance in the MGM musical SEVEN BRIDES FOR SEVEN BROTHERS. She lit up the screen, she wasn’t just one of the dancers, what she did made you want to only her leap across the screen. When she was cast in the film WITNESS FOR THE PROSECUTION with Charles Laughton, her few minutes on the screen left you hungering to see more of this young girl, again this is an indication of screen magic. Of course, many of you film buffs might recall her delightful performance in such films as Funny Face, Rod Sterling Sci-fi series “The Twilight Zone” and her quick turn in tons of other TV series and featured in numerous game shows including “Hollywood Squares”, “What’s My Line?” And as Alex Trebek’s co-host on “High Rollers”. By the way, Ruta went to HOLLYWOOD HIGH SCHOOL and later attended Los Angeles City College and later U.C.L.A. Both of those institutions quickly make note of it when discussing for alums. Then too, I was curious as well because I too, after graduating from U.S.C. attended acting classes in those places as well. She is married to businessman, WEB LOWE, Jr. a wonderful, caring, sensitive guy who supports her at every turn. I know because he has always made it easy for me to involve his talented wife in many of my TV or theatre productions. There should be a time in one’s life, when time should be allowed for thanking those who genuinely cared enough to give a helping hand when it was desperately needed. And believe me, RUTA AND WEB have done that for me!